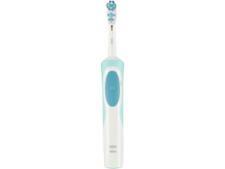 Oral B Junior electric toothbrush review - Which? 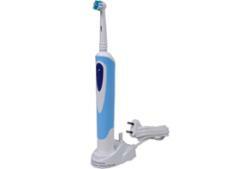 The Oral-B Junior electric toothbrush is aimed at children aged six years and older. It has a useful two-minute timer to help encourage better brushing habits, but is it easy for kids to use and will the battery hold its charge for a decent amount of time? 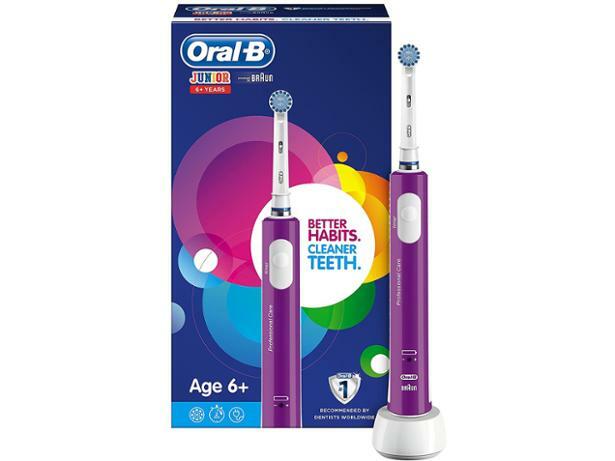 We gave it to one of our researchers for their six-year-old child to try out - read our first look review of this electric toothbrush to see what they thought of it.